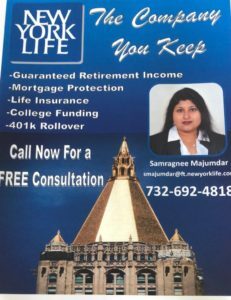 Please mark your calendars on 27th April for our Subho Nababarsha Event. Pragati Family cordially invites all our friends, families and well-wishers. 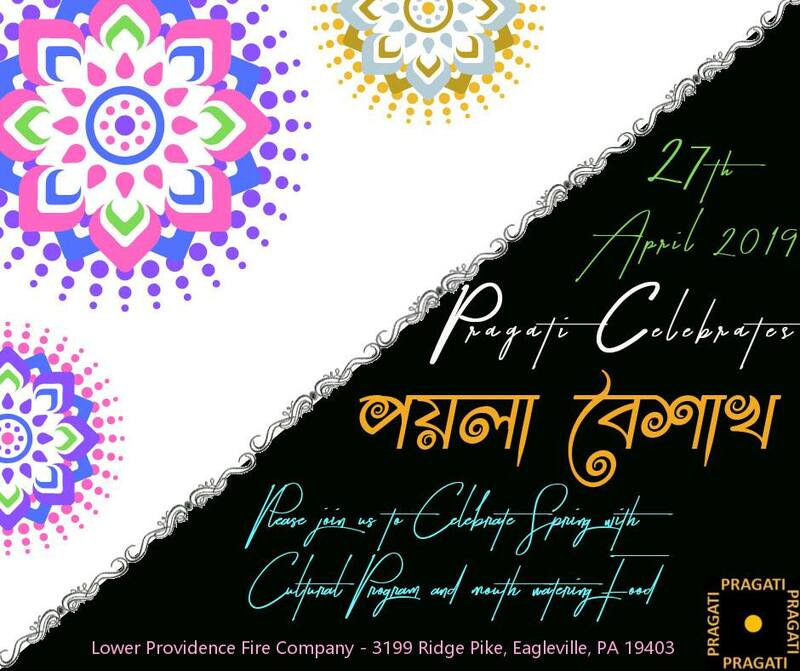 Please join us for Poila Boishakh Celebrations in the Greater Philadlephia Area on April 27th, 2019 at “Lower Providence Fire Hall, 3199 Ridge Pike, Eagleville, PA 19403”. We are planning to celebrate the day by showcasing performances by our youth and teens and sumptuous food.